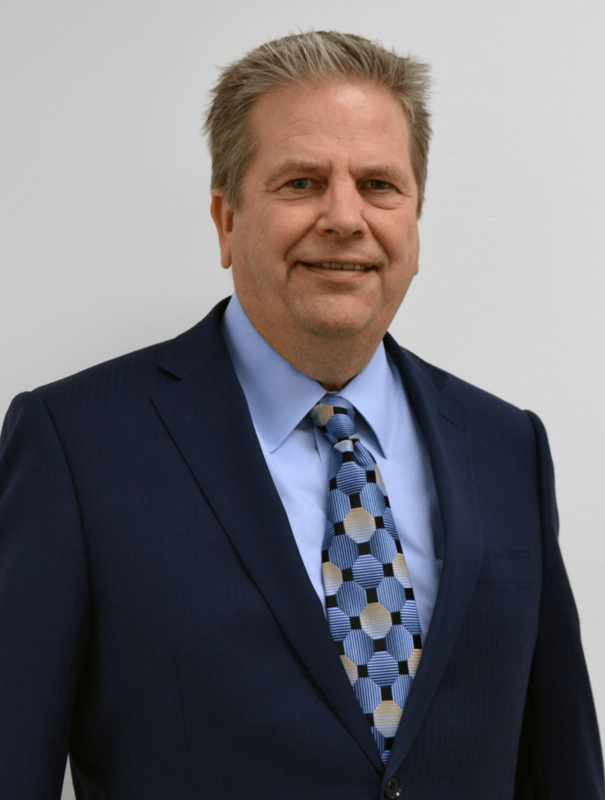 (JASPER COUNTY, S.C.) Peacock Automotive is pleased to announce the addition of retail automotive veteran Jim Thayer as its new chief operating officer. As the company’s new COO, Thayer oversees the daily operations of Peacock Automotive dealerships in South Carolina, Georgia and Florida. Thayer has more than 30 years of experience in the retail automotive business. He was most recently the retail operations manager for Berkshire Hathaway Automotive, one of the largest automotive dealer groups in the country, where he oversaw 34 dealerships in Texas and Missouri. Thayer, a native of Michigan, will relocate to Bluffton from Dallas with his wife, Julie.